Are you gluten-free just because? Gluten-free eating is a choice best-made for medical reasons. Has the “G-word” begun to wear on you like it has for many of us? That’s right, gluten, the polarizing word that people either embrace or fear, or causes them to roll their eyes. While gluten can be the root of many health issues and discomfort for millions who suffer from celiac disease or non-celiac gluten sensitivity (NCGS), some dismiss the condition as merely a trendy dietary avoidance. According to a Gallup poll in 2015, only about 1 percent of the American population has celiac disease, though 21 percent include gluten-free foods in their diet. A gluten-free diet is imperative for people medically diagnosed with celiac disease, but for those with NCGS, it is essential for a healthy lifestyle. At least 18 million Americans have gluten sensitivity—six times the number who have celiac disease. Many individuals have chosen to “go gluten-free” due to stomach issues, brain fog, and weight gain. 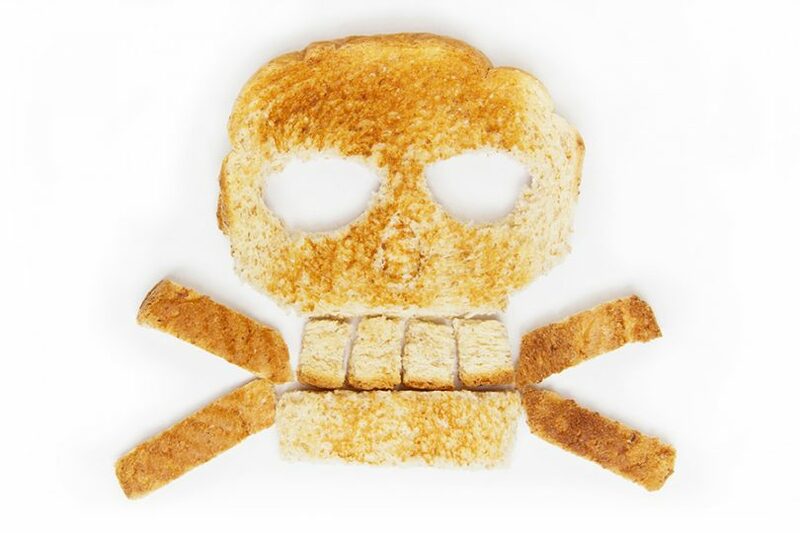 Others simply link gluten to all things generally wrong with the American diet. What if it’s not only gluten that is problematic for your system? Even with the internet available for information, self-diagnosis and treatment of any ailment is never a good idea. The best way to take the guesswork out of the equation is physician-ordered testing. If you suspect you are sensitive to gluten or other foods, clinical laboratories specializing in functional immunology and autoimmunity offer advanced tests designed to detect food sensitivities and monitor autoimmune reactivities and their triggers. The Array 4 Gluten-Associated Cross-Reactive Foods and Foods Sensitivity Test is a comprehensive, gluten cross-reactivity, and common food immune-reactivity screening that helps identify if you have immune reactions to foods that mimic gluten. For some people, going gluten-free can be life-changing, and for others it’s an unnecessary burden. We’re in the era of individualized medicine, and laboratories are paving the way to make this happen. Dr. Chad Larson is an advisor on the clinical consulting team for Cyrex Laboratories. 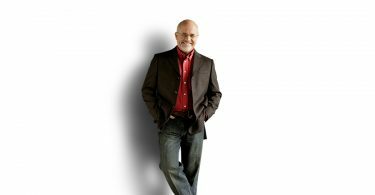 He holds a doctor of naturopathic medicine degree from Southwest College of Naturopathic Medicine and a doctor of chiropractic degree from Southern California University of Health Sciences. He is certified as a clinical nutritionist and strength and conditioning specialist. Dave Says: Advice on insurance and car purchases.